Elos Medtech has many experts among the over 550 employees working at our facilities worldwide. This is a great asset to guarantee our customers expertise, quality, and capacity in our industry. A few months ago, we found a great way to use this asset to the fullest. By temporarily lending out workforce from our Chinese factory to our Swedish factory, we not only ensured on-time delivery but also upgraded our employees’ professional skills. For us, working as one company means there “ain’t no mountain high enough” when it comes to delivering what we promise to our customers. In a strongly regulated line of business, such as the medtech industry, ensuring on-time delivery and living up to customers’ expectations is of the highest importance. We, at Elos Medtech, are constantly aware of the millions of patients we help and we go above and beyond to meet our customers’ needs. We strongly believe in the concept of “working as one company”, and a great example of this is the successful cooperation between our two factories in Sweden and China. A few months ago, Elos Medtech’s factory in Timmersdala, Sweden, foresaw an upcoming temporary shortage of manpower. 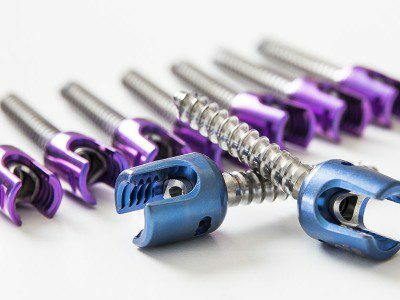 Proactive discussions and a strong willingness to cooperate within the Elos Medtech Group led to our factory in Tianjin, China, sending a group of skilled employees to our Swedish factory to help with production. After our Chinese colleagues arrived at Timmersdala, a result-oriented dialogue started with the local employees, in order to identify the production areas in which added labor was needed the most. There are several benefits to this type of cooperation. 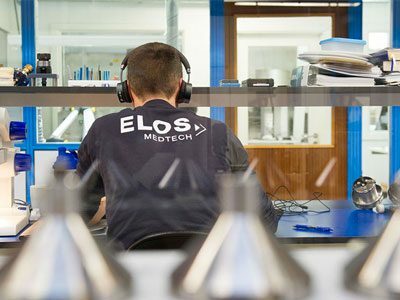 Aside from ensuring on-time delivery, it is also a great opportunity for our employees to see how different production sites work within the Elos Medtech Group. It is also a chance for our employees to broaden their knowledge and upgrade their professional skills. “Our colleagues at Timmersdala are kind, hard-working and willing to share their knowledge with us. We felt very welcomed and appreciated. 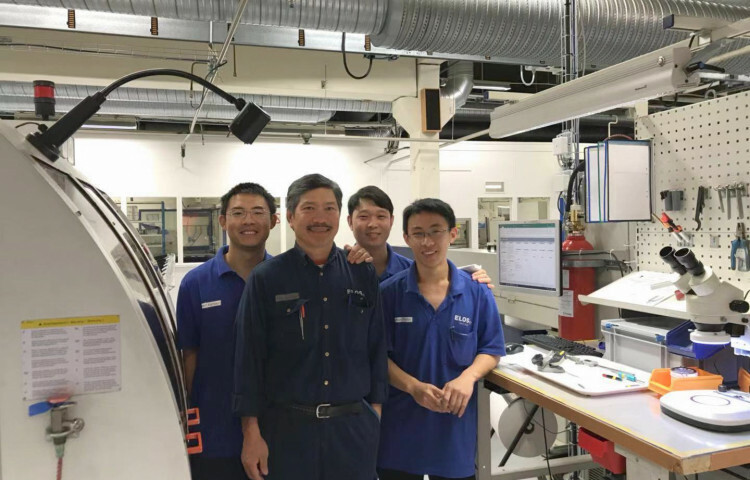 While working, I learned a lot of new things which got me thinking “Wow, so we can do it in another way!”, says Yanhang Liu, CNC operator at Elos Medtech Tianjin, China. 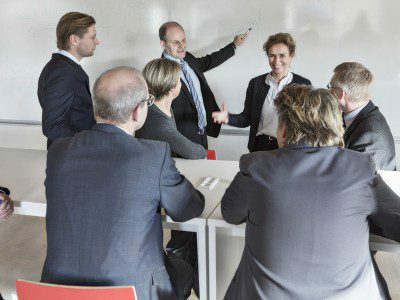 Also, the employees at Timmersdala saw many benefits with the cooperation. “Having our Chinese colleagues helping us with our production was a very positive experience for us. Due to their knowledge and high understanding of our operations, they were able to quickly start working. We exchanged experiences from our two factories, and also the cultural exchange was very rewarding. We got to know each other in a completely different way, and we would love to work together with them again”, says Joacim Friberg-Bergström, Supervisor CNC at Elos Medtech, Timmersdala. Given the successful result of our global cooperation, we look forward to more opportunities like this in the future. Working as one company allows us to live up to Elos Medtech’s commitment to be passionate, trustworthy, and result-oriented. Taking responsibility and keeping our promises serves as a compass for how we work, which is to create the best value for all parties, through cooperation and participation. I hope you enjoyed reading our blog article about how we work as one company. Feel free to visit our website for more information about what we do, and don’t hesitate to contact me with any questions.